Springtime is here, which means the snow is slowly melting and you get the chance to try out some new meal ideas. 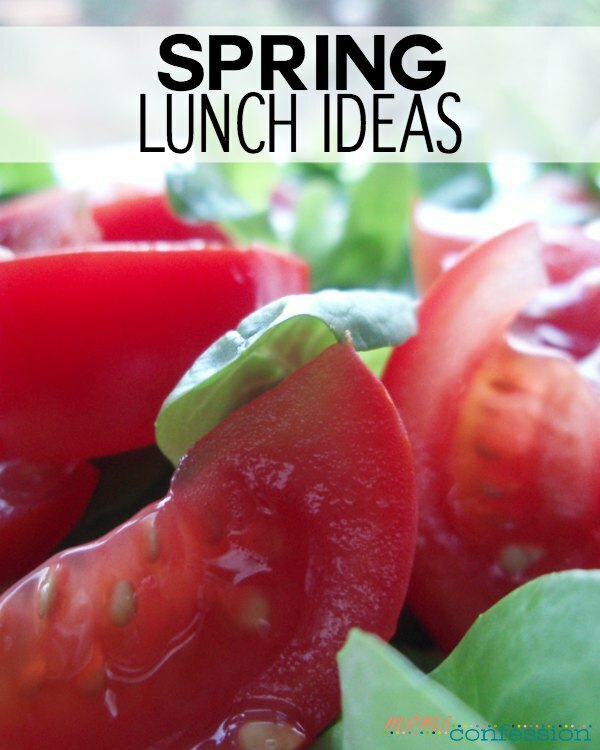 These spring lunch ideas are delicious meals that are easy to prepare. This is a great meal to prepare for your spring lunch, especially if you have any leftover chicken. Prepare your chicken salad like you normally would, but use a fine grater to take the skin off a green apple. This adds a tart taste to your chicken salad, giving it a more unique flavor compared to traditional chicken salad. Scoop some of this on your choice of bread and your lunch is ready to go. Tomato salad has a fresh taste and is the perfect dish to serve for a spring meal. This is very easy to make. You simply mix your ingredients in a bowl with a combination of vinegar and vegetable oil. You can use a variety of tomatoes, including red, yellow and cherry tomatoes. Sprinkle some of your favorite herbs into the mix and you’re ready to dish out your serving. The great thing about this meal is it gets better the longer the tomatoes are allowed to marinate. Lunch should be an easy meal to prepare, which is why egg salad sandwich makes the perfect spring lunch. If you don’t have any boiled eggs prepared, you’ll need to do that ahead of time as they need to be completely cooled. To make egg salad, dice up a few hard-boiled eggs with any of your favorite ingredients such as mayonnaise, mustard or even a bit of dill. Scoop the mixture onto your favorite bread and serve. 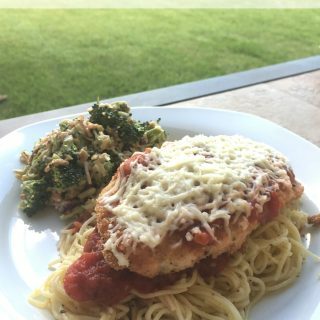 Everyone in the family is bound to love this quick but appetizing meal. If you have leftover ham from the previous dinner, it’s time to make green pea and ham soup. With a few simple ingredients, you can put together this quick soup. Once all of the ingredients are added to a pot, you simply need to let the dish simmer until it is ready. After your green pea and ham soup is cooked, you can serve it piping hot for lunch or pack it in a Tupperware container. If you make a large batch of this spring meal, you can store half of it in the freezer for a later date. Spring meals should be fresh and delicious, making snap pea salad the perfect match for a fresh spring lunch. Depending on your preference, the sugar snap peas can be served raw or cooked in the salad. Pour a vinaigrette dressing over the sugar snap peas and add any additional ingredients you prefer such as crumbled feta cheese and garden vegetables such as radishes and cucumbers make great additions to this meal. Looking for more Spring Meal Ideas? Great ideas! I love chicken salad! You’re welcome Alvina! Thanks for stopping by!